You will earn 20 loyalty points with this purchase worth £0.20 that you can use on this order. 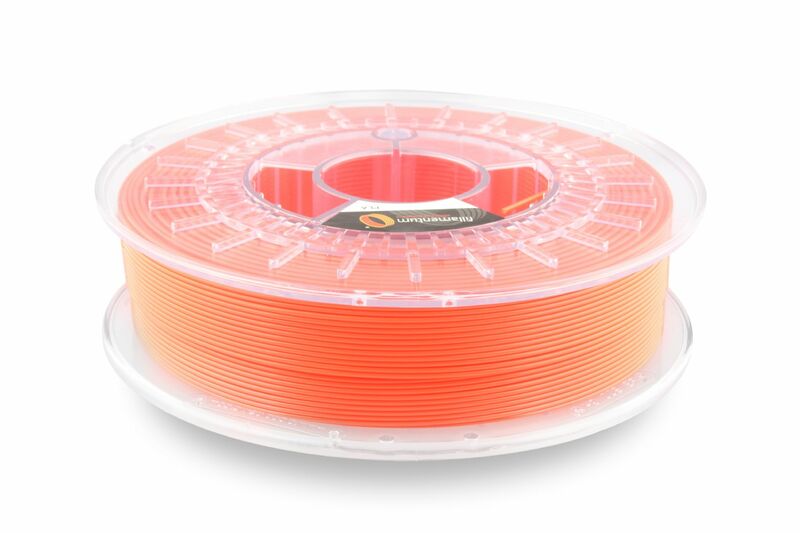 Fillamentum PLA Extrafill is a 3D Printer Filament for the FFF (also known as FDM) 3D printing technology. Printing filaments reported on the marked under the trademark Fillamentum are produced in a wide variety of colours in accordance with the colour charts RAL and Pantone, and also in own unique colour ranges.